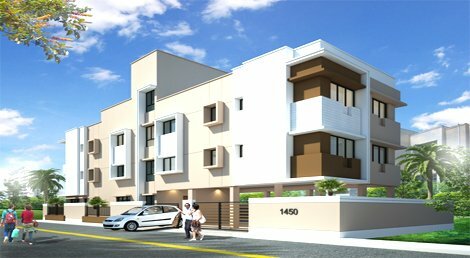 Eden Group Kolkata – Real Estate Developers & Builders in Kolkata. 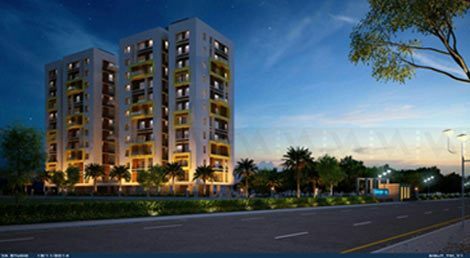 Eden Group is one of the leading real estate developers and builders in Kolkata. 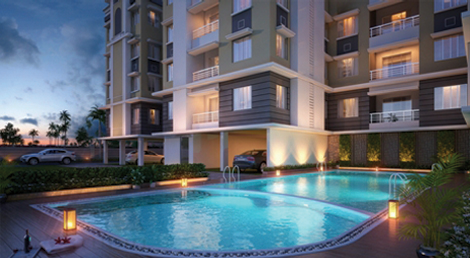 Our company offers affordable premium quality flats in Kolkata’s most upcoming locations. 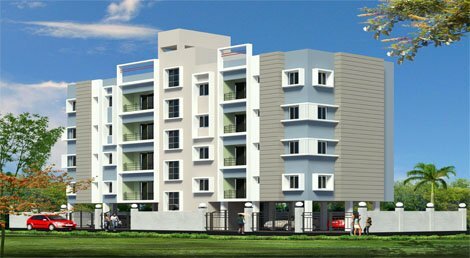 Whether you’re looking for a 1 BHK flat or a spacious 4 BHK luxury apartment in Kolkata, we have something to suit your budget. 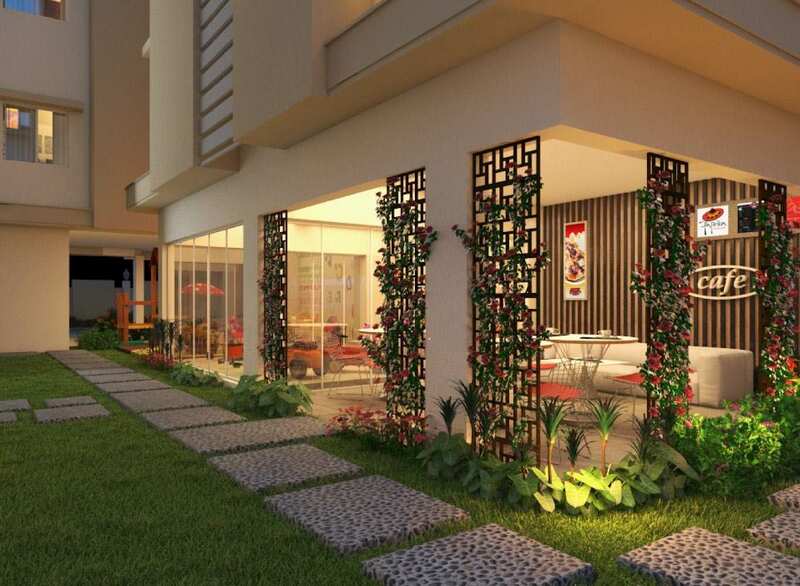 What differentiates Eden Group from other real estate developers and builders in Kolkata? 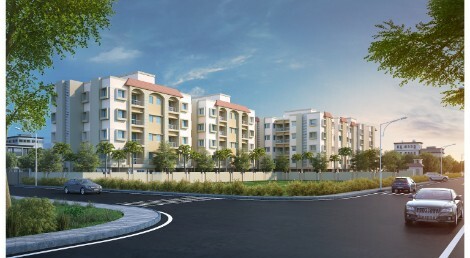 Eden Group has been constructing high quality residential projects in Kolkata for more than 20 years. 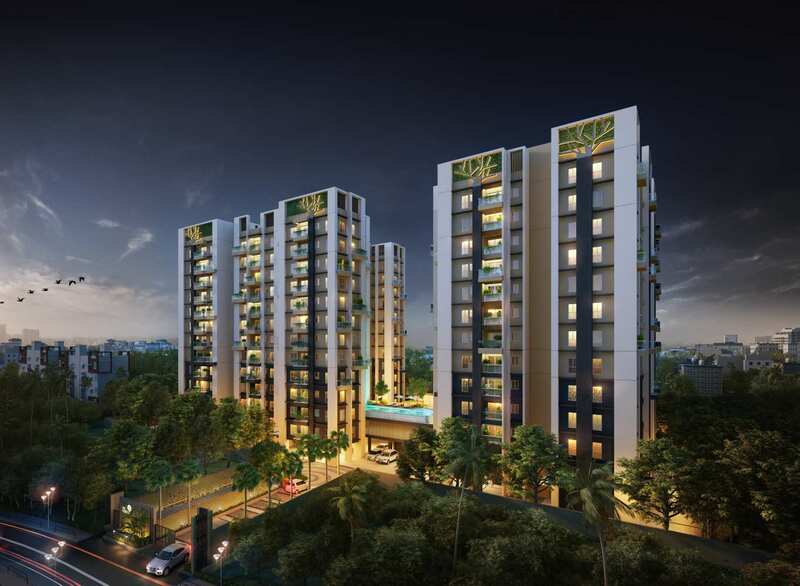 From the time we started out as a real estate developer, our focus has been on building flats in the most upcoming real estate locations in Kolkata – where you would want to buy, live and invest in. Compared to lots of new developers without prior experience, we bring with us a lot of experience resulting in none of our projects ever being stuck for any reason. Being very conscious of our values, we are financially strong and conservative, a zero net-debt company, and with an average delivery period of 3 months before deadline – ideals which are rare to find in this industry. Aside from Real Estate, we are in the business of tea estates & manufacturing for the last 100+ years, and women’s fashion. 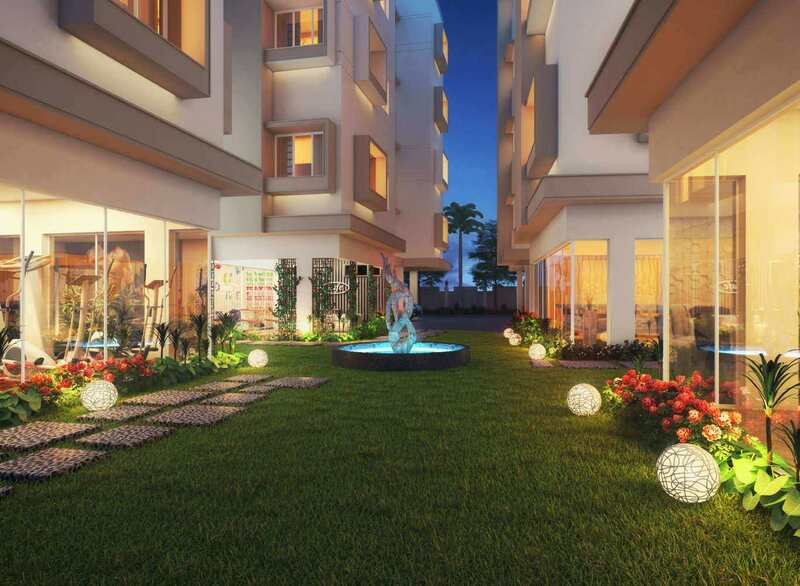 Most of the residential projects developed by Eden Group in Kolkata boast of wide open spaces, well-equipped gyms, community halls, swimming pools, intercom facilities, power backup for all flats, and many other amenities to make everyday living a pleasure. 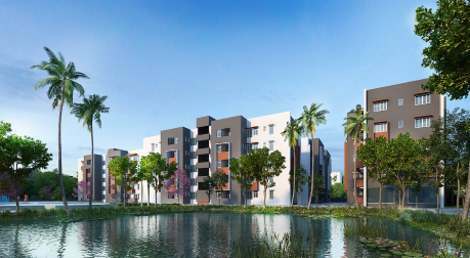 Eden Privilege care is designed to remove all your apprehensions and remove all your worries about the process of buying a home. 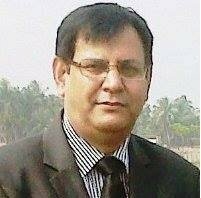 20+ Years of Real Estate Expertise in Kolkata. 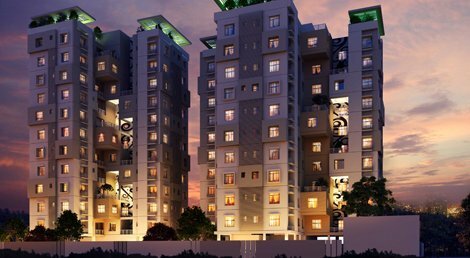 With 50+ completed, ready-to-move and new projects in Kolkata, our reputation in providing some of the best flats in Kolkata is well established.. 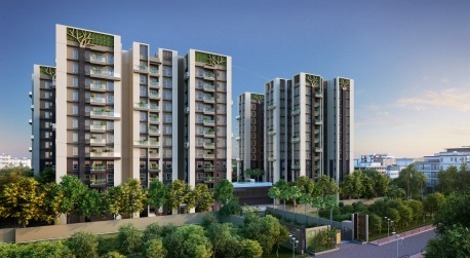 Whether you’re looking for a flat in Ballygunge,Tollygunge, NSC Road, EM Bypass or an upcoming new project in Kolkata (see below), we have spearheaded the concept of prime, affordable residential projects in Kolkata – something not many real estate developers, buildersand companies can match. 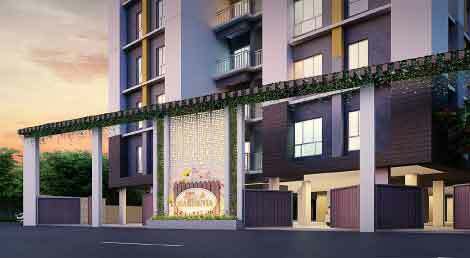 New Projects in Kolkata . 5 lakh sq. ft. of hard to resist prime property. 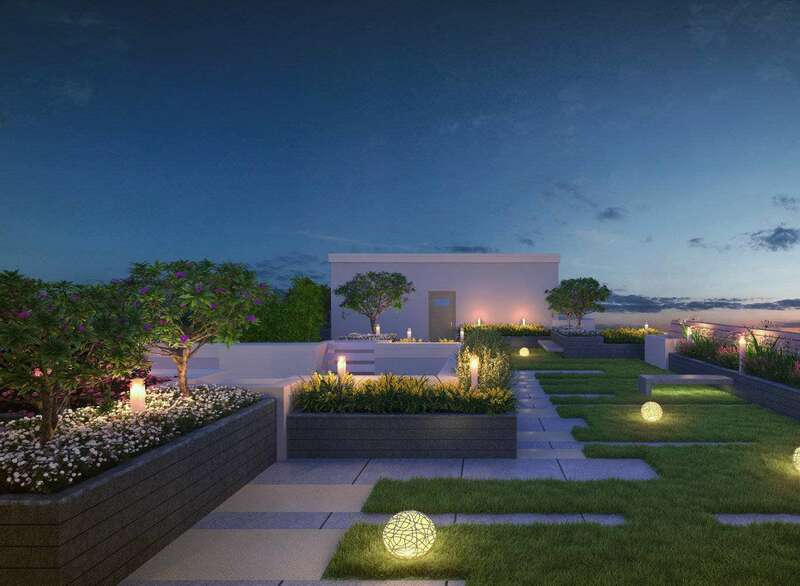 At Eden Group, we select the most promising locations for our new projects in Kolkata – in Tollygunge, Atlas More, Nayabad, Prince Anwar Shah Connector, EM Bypass. You will find our flats and apartments exceptional – from a location, living and investment perspective. 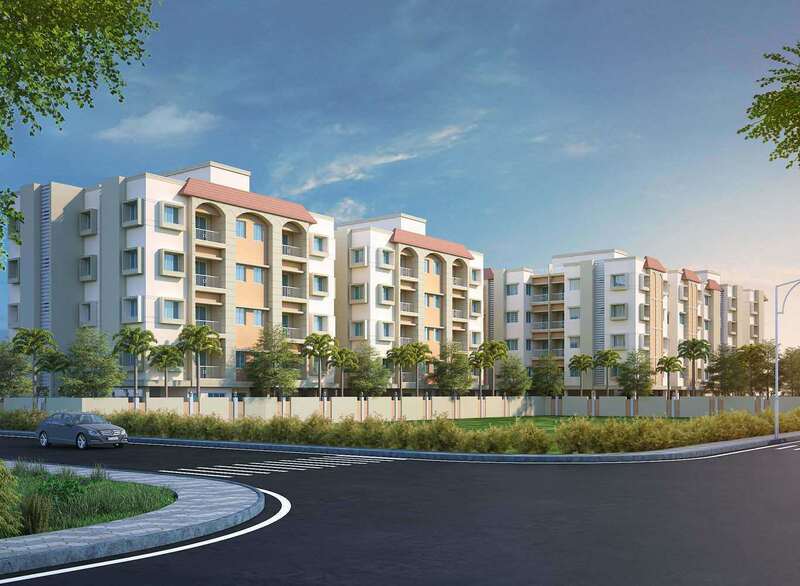 Every real estate property of ours in Kolkata has attracted buyers and investors– from India and overseas – because they come with all the modern amenities that nuclear and large families will ever need. 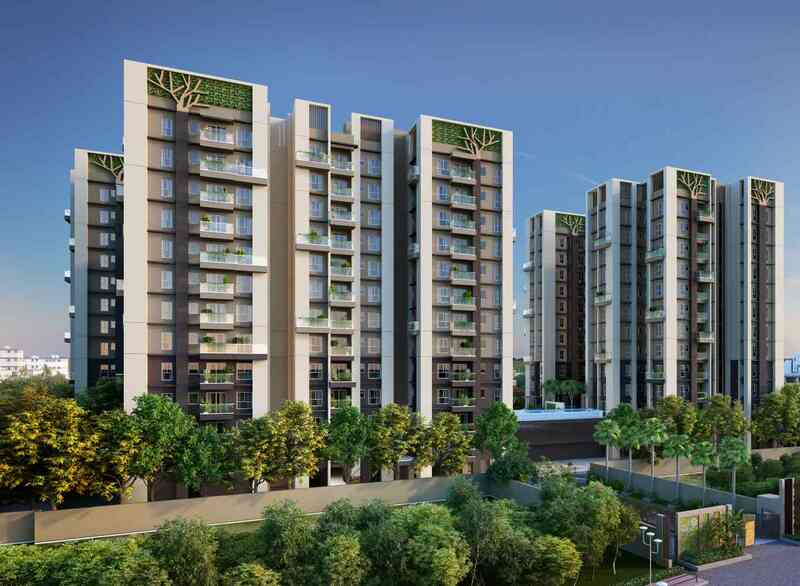 You will discover that all our newly launched properties in Kolkata are strategically located near affluent locations and prominent landmarks – with easy access to metro stations, hospitals, schools, colleges and markets. 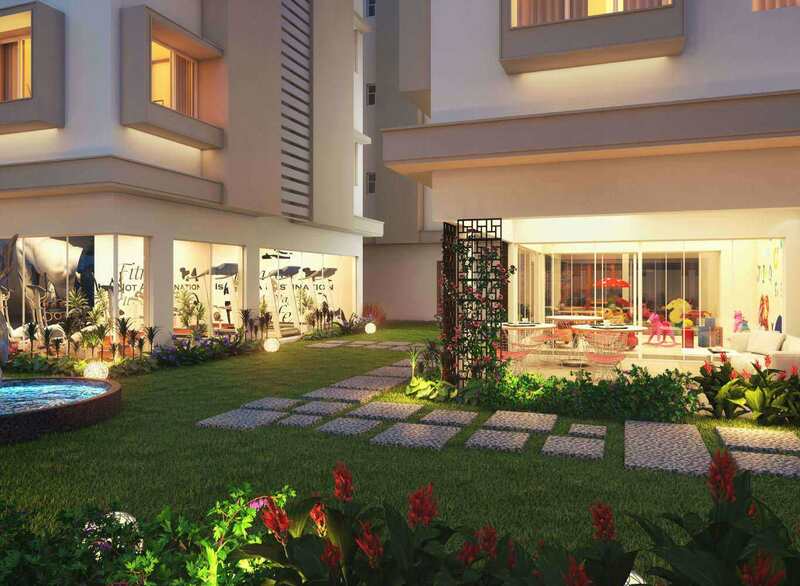 Buying an apartment in Kolkata was always on our bucket list. When we decided that it was time to buy one we scoured high and low to find the perfect apartment. However, not a single apartment fulfilled all our requirements. We needed an apartment which wasn’t just well built and beautifully designed; we needed a home which had all the modern amenities along with a superb location. Eden Tolly Signature gave us just that. After our first visit, we knew we had found what we were looking for! There was no looking back after that. Plus, the affordable price and the customer service was a huge bonus. You could never go wrong with Eden. 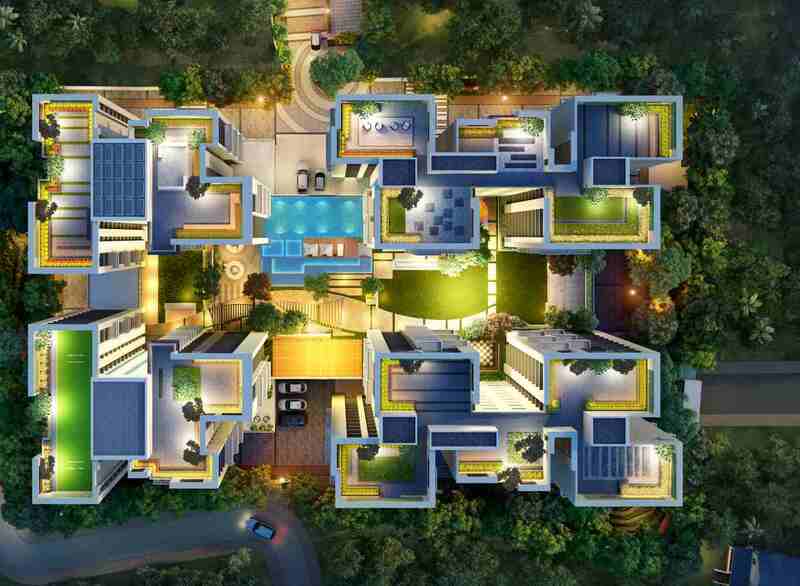 At Eden we have realised the flavour of real living alongwith the aesthetic beauty of the campus. Our search for a perfect home is finally complete with Eden Tolly Signature. 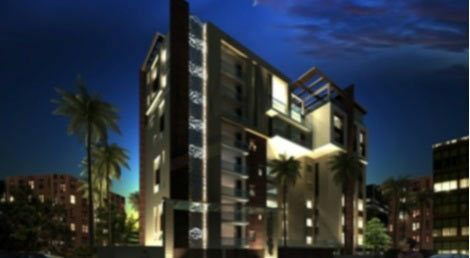 If you want to buy a flat in Kolkata (or even a studio apartment), here are 10 questions you must ask your real estate developer or builder before investing. 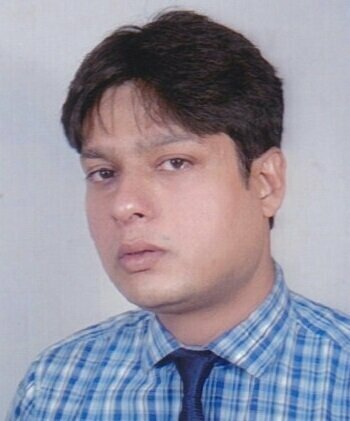 For how long have you been selling property in Kolkata? Who worked on your real estate project – employees or sub-contractors? Can I see a current property jobsite you’re working on in Kolkata? What real estate training, affiliations and expertise do you have? By when will my flat be fully developed and handed over to me? 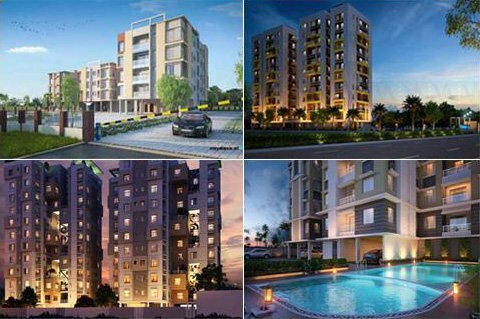 How many real estate projects in Kolkata have you successfully completed? Can you share a few buyer testimonials? Can you give me the addresses of some of the flats you have built in Kolkata? How do you charge for a property, and what does that include? Are there any other important considerations or concerns you foresee about the project that I should know about at this stage? Whether you want to invest in an affordable housing project, a studio apartment or a luxury flat in the heart of Kolkata – just contact us. We will find something within your budget…guaranteed! 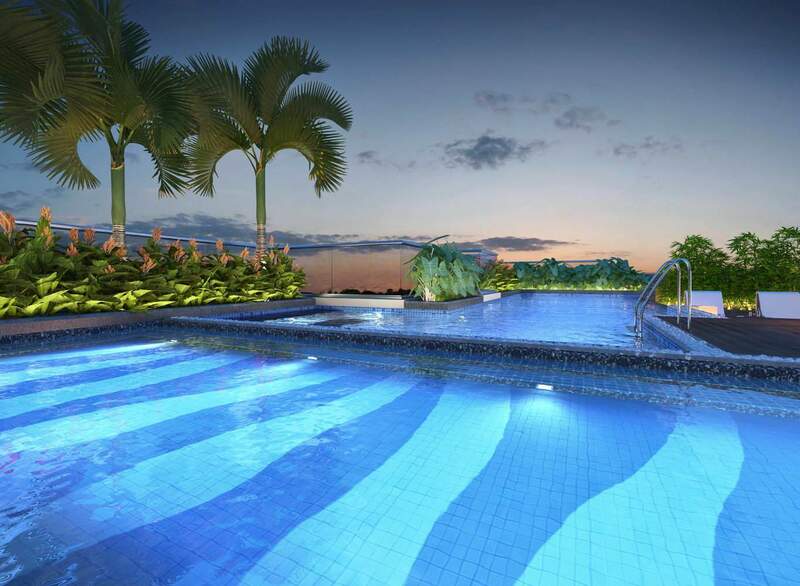 Keep visiting our website for new projects in Kolkata and pre-release information by Eden Group.